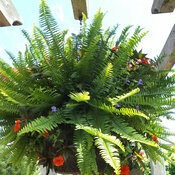 Beautiful lacy foliage on a plant that works great in hanging baskets. 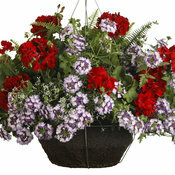 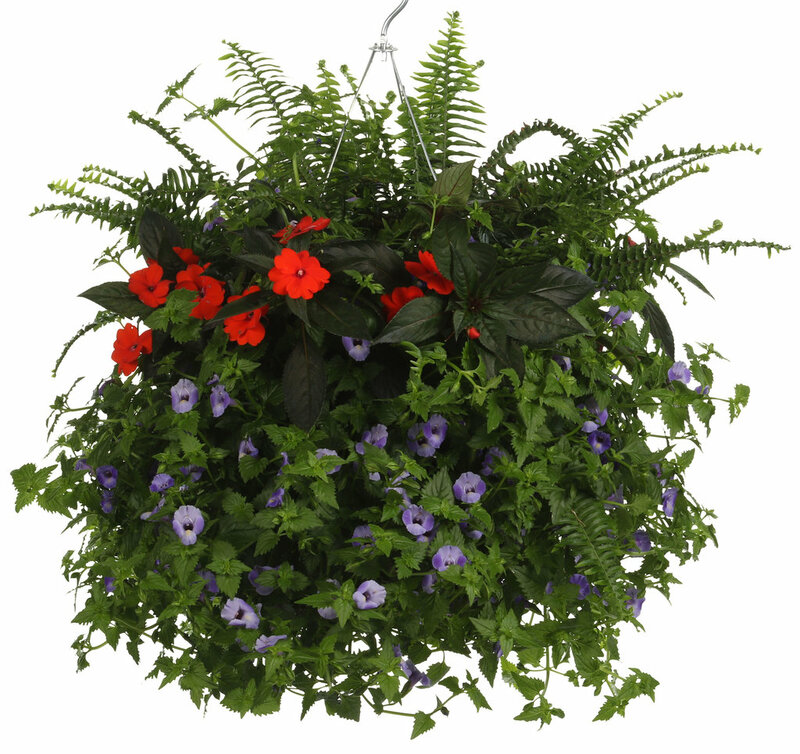 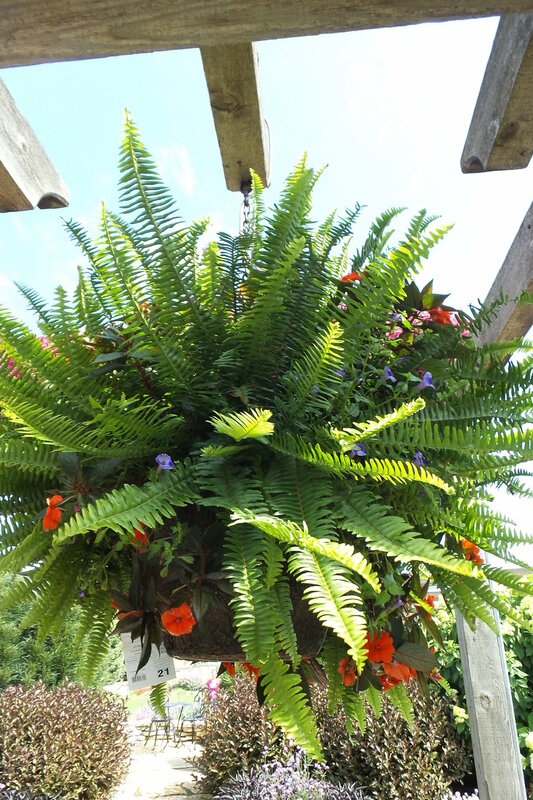 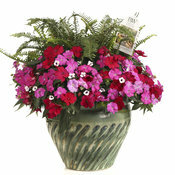 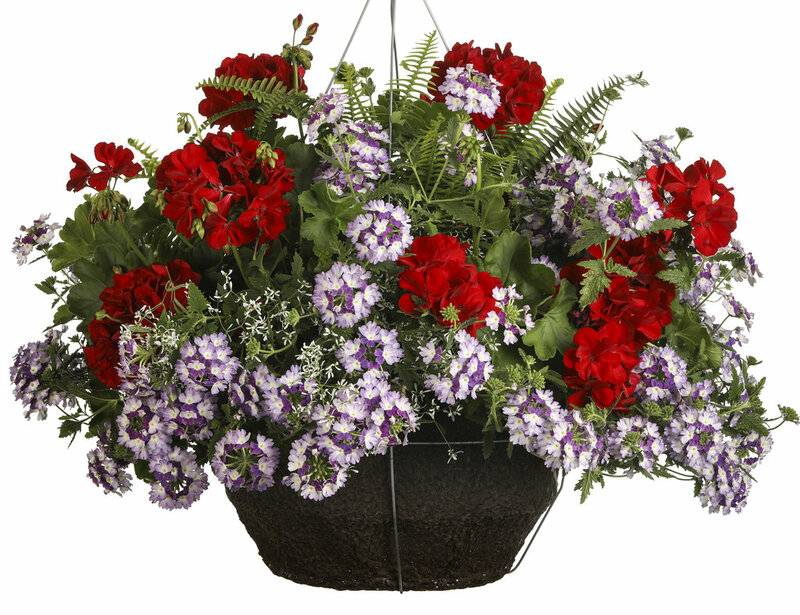 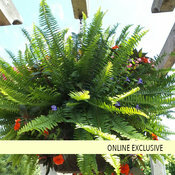 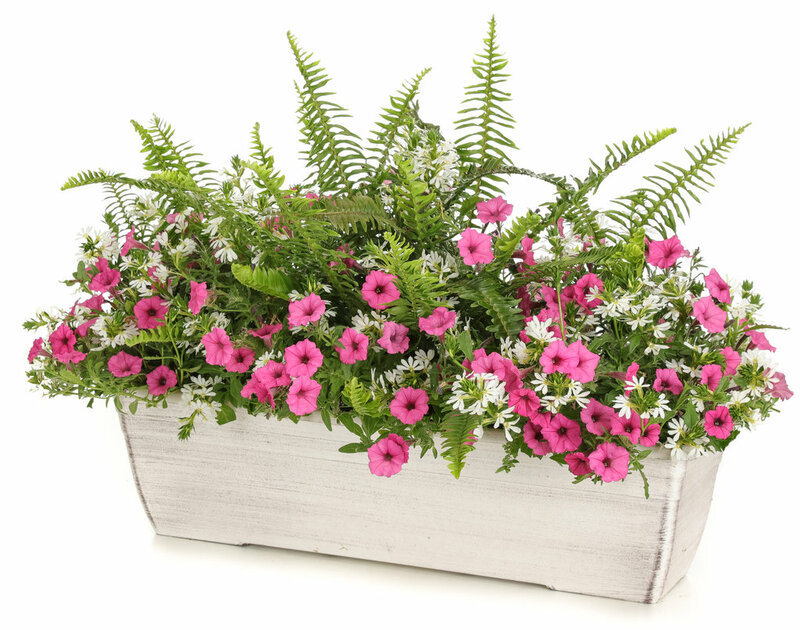 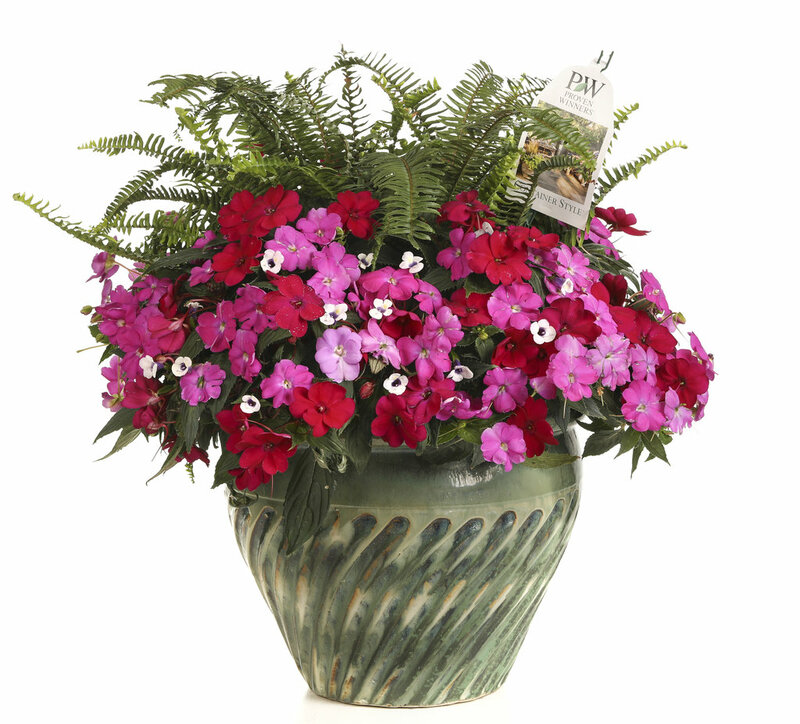 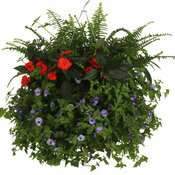 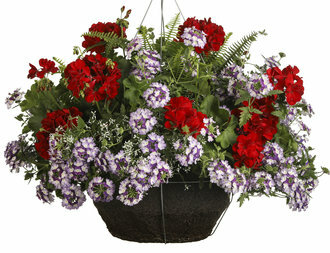 Great in containers of all types, including hanging baskets. 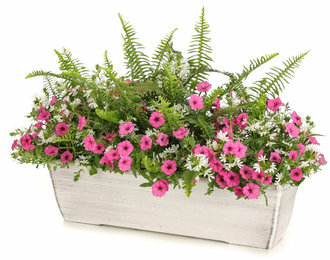 Easy to care for and adaptable as a houseplant.